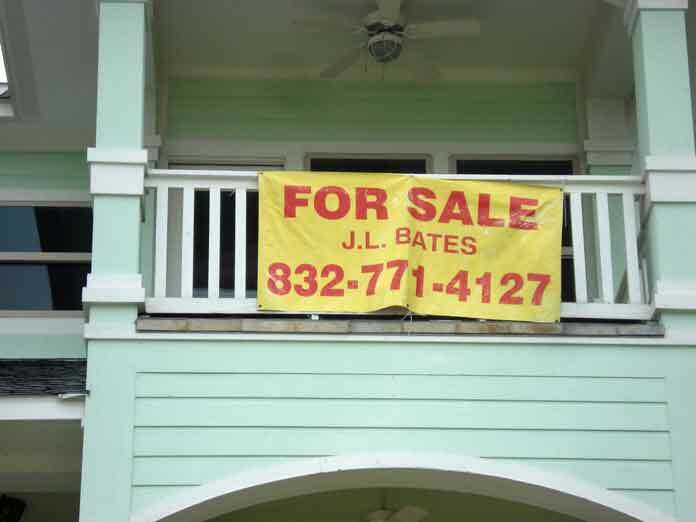 Foreclosures of homes is a key indicator of the health of the U.S. housing market. Home foreclosures occur when a homeowner fails to pay his / her mortgage payments and the lending institution forecloses on the property to reclaim ownership. Below we have some home foreclosure trends in the USA. The sale or disposition of foreclosed homes depends on the marketing strategy of the lending institution. In the case of banks, their inventories of foreclosed homes are referred to as "REO" or Real Estate Owned. Some banks choose not to foreclose on a past due home loan and sell the loan to a real estate investor. Other lending institutions prefer to use the auction method to dispose of their inventory of homes. And some lending institutions choose other marketing methods including selling homes through realtors. According to RealtyTrac the overall foreclosure rate in the USA is 1 out of every 2042 homes in 2018. The two states with the highest foreclosure rates are Delaware and New Jersey. Delaware has 1 out of every 831 homes and New Jersey has 1 out of every 894 homes. Rounding out the top five highest foreclosure states are Maryland (1/1147), Connecticut (1/1374), Florida (1/1435). If you have received Foreclosure Papers then it is time to take action. The situation can get better. The simplest action you can take is to sell your home to a cash home investor. The cash purchase of your home will pay-off the lender and the foreclosure process is stopped "dead-in-its-tracks." Your credit report will avoid the foreclosure and the negative impacts it could have had on your credit and financial history. Call us Today with any Foreclosure Questions. Some foreclosed homes are sold by the lenders' agents or realtors.